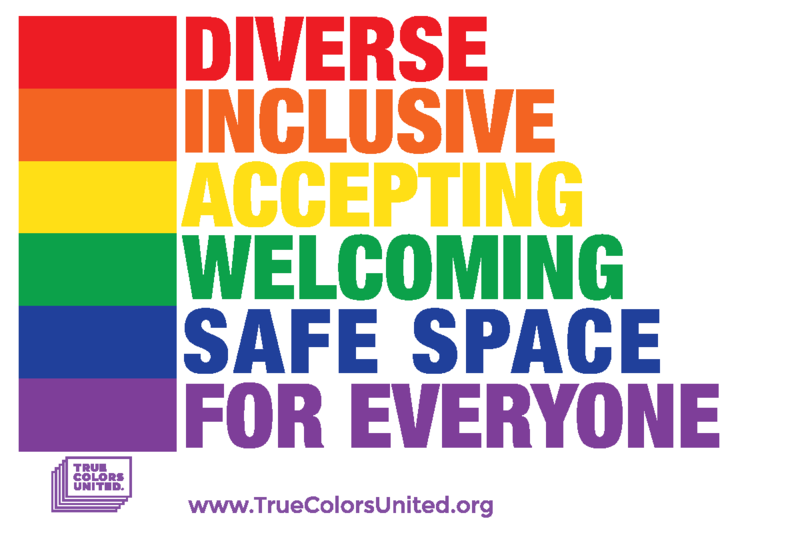 True Colors United is collaborating on #TrueColorsDay (Wednesday, April 24, 2019) with partners across the country – including local service providers, national advocacy organizations, elected officials, celebrities, community members, and youth themselves. We rely on our partners to help get the word out. All of us have the ability to make an impact in the movement to end LGBTQ youth homelessness. The opportunity is yours. Will you take it? We'll send you simple ways to get involved as #TrueColorsDay draws nearer. Note: By completing this form, you opt into receiving emails from True Colors United.